Dedicated employees will be fully trained to conduct DSE workstation assessments in accordance with legislation and guidance. The course is 5.5-hours in length and is conducted in less than one day. 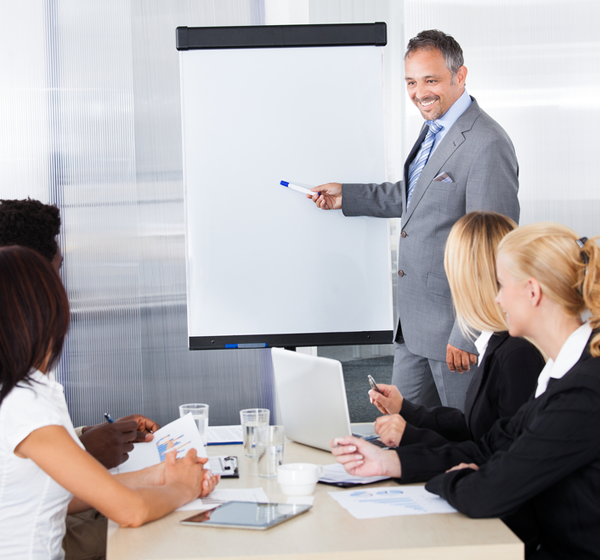 We provide our training on-site at your offices UK-wide. Detailed course training and practical guidance provided on your actual workstations. Course certificates are awarded on completion of the course.